The John D. Walsh Company, Inc. – About Us | The John D. Walsh Company, Inc.
Hydrodiffusion de Guatemala, S. A. 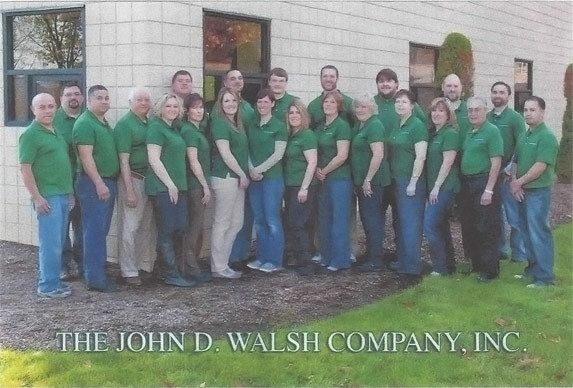 Ultimately, The John D. Walsh Company is about its dedicated staff. Our growing Company has well trained employees who understand the need to service our customers promptly and efficiently. These are the people who make it all work. 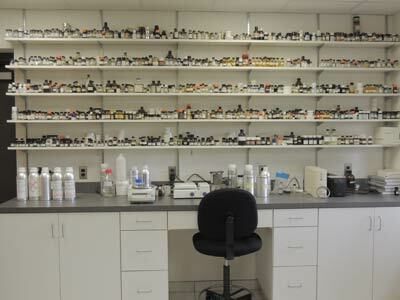 The John D. Walsh Company, Inc. is proud to be a founding member of IFEAT and an active member of Fragrance Creators Association.